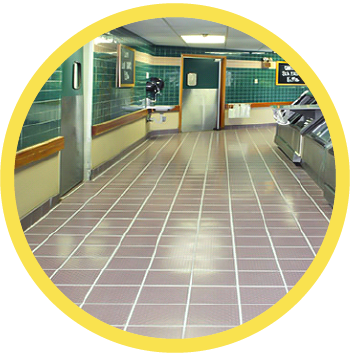 UAE#1 Tile & Grout Restoration and Protection expert for Commercial and Residential areas across the UAE. 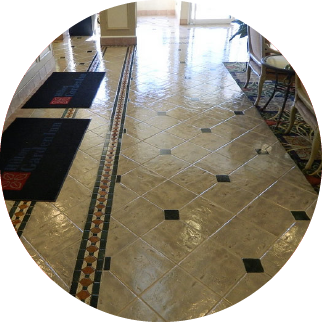 We offer quality solutions for transforming the look of old and dirty grout back to new again, no one beat us for the saving advantage our protection sealant can produce by making grout and floor easy to clean and for the restoration quality that eliminates the need for replacement. 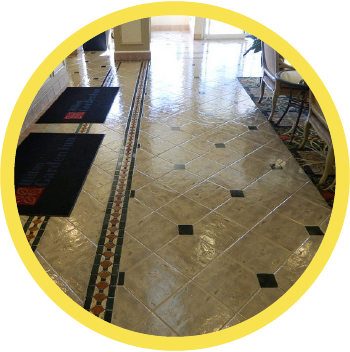 Whether you have tile repair or grout coloring or simply want to make your tiles look clean & bright, our way of doing will cost you less. 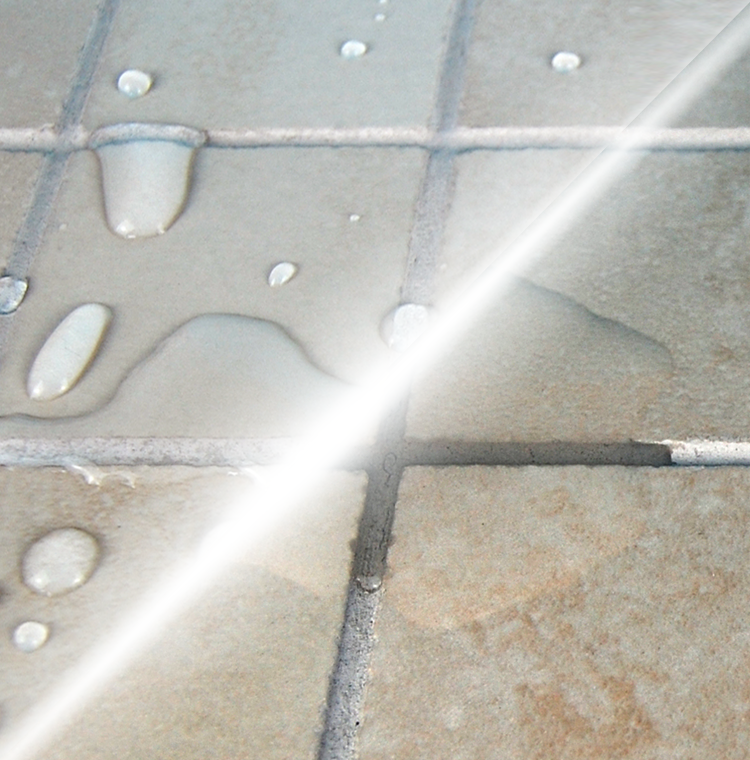 Coustic-Glo has the solution for your tile and grout cleaning problems. 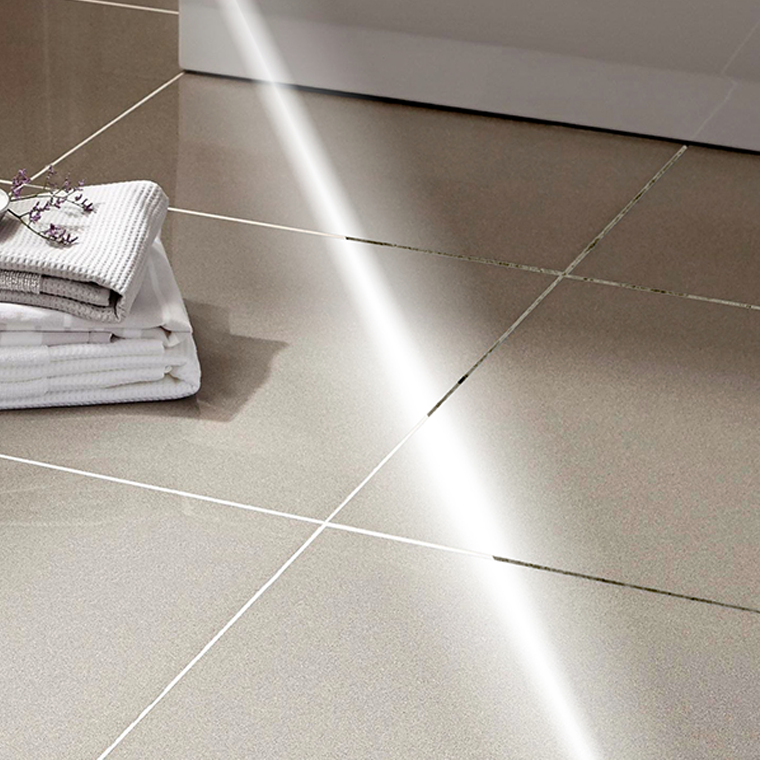 Our specialists use Grout Protective special Coat and restoration techniques, designed to extend the life of newly laid tiles & grout or bring old tiled areas back to their original beauty. 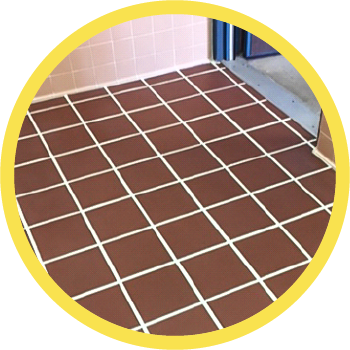 We can recolor your grout to its original grout color or you can change your grout color to any color you choose. 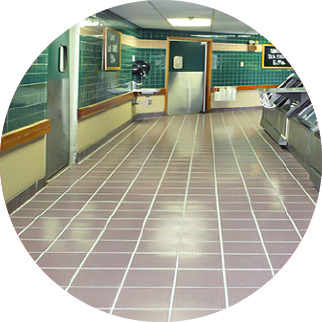 By using amazing grout color seal technology, your grout will not only look brand new, but will also be stain protected so you can enjoy the new look for years. 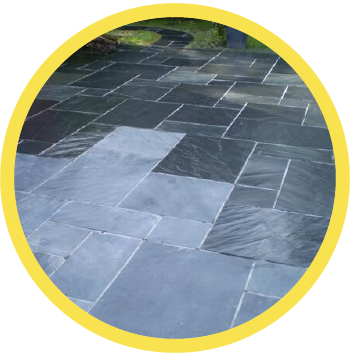 If your grout is cracked or broken into pieces. 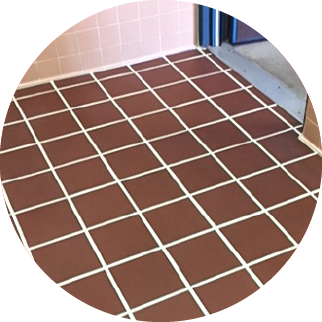 Coustic-Glo's experts will replace it with stronger, new colored, and stain protected grout, to assure your problem is not repeated, and let you enjoy new look for years and trouble-free grout. 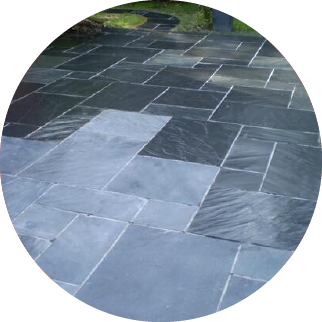 If your garden, patio, pool deck tile color faded, or water stained, or had salty whitish spots, Coustic Glo provides innovative solutions to remove the stain, enhance the color and protect against staining and oil deposition. 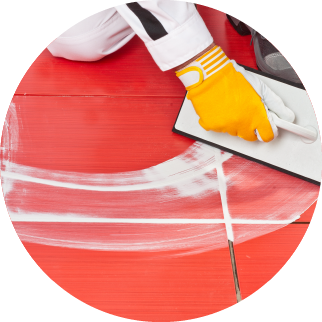 Ceramic & Porcelain Protective Gloss Coating is a tile rejuvenation and protection process that produces a clean, healthy environment for homes or corporates. 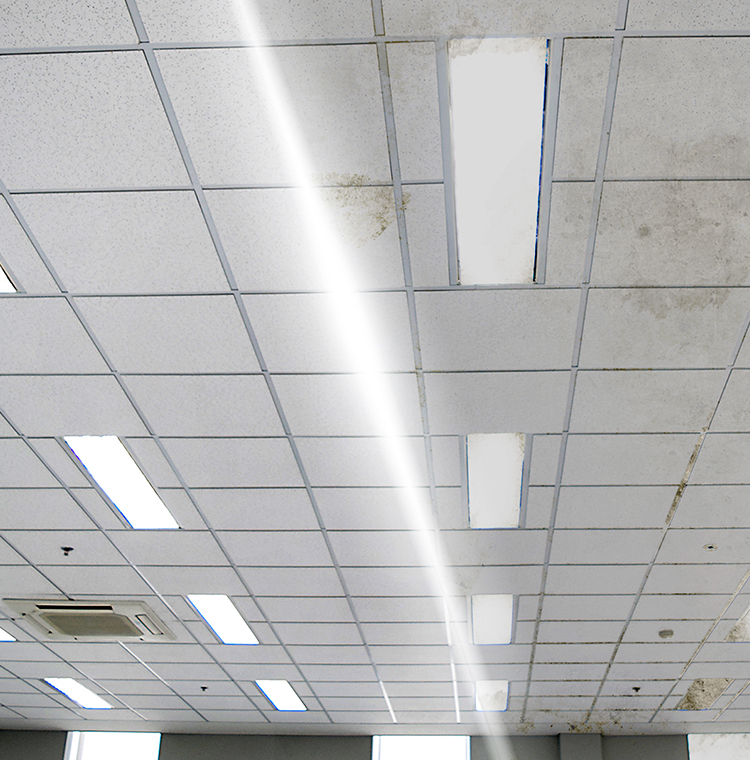 Don't Replace...Restore...Save Money & Time! The Coustic-Glo Company was a contributing factor in the success of a recently completed project of 7-Elevan in Austin, Texas. 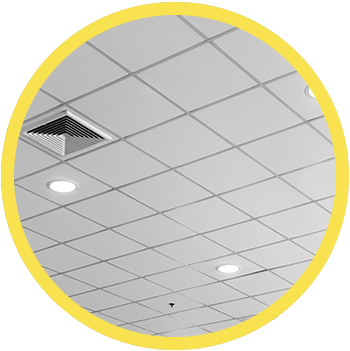 On short notice of Coustic-Glo of Dallas and Coustic-Glo of Central Texas combined forces to clean the acoustical and vinyl ceilings in 50 stores. 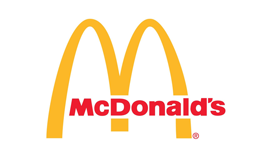 In additional to the quality exceeding our expectation, the crews adjusted their regular producers in order to minimize the inconvenience of our store staff and more importantly our customers. We at 7-Elevan greatly appreciate a job well done. 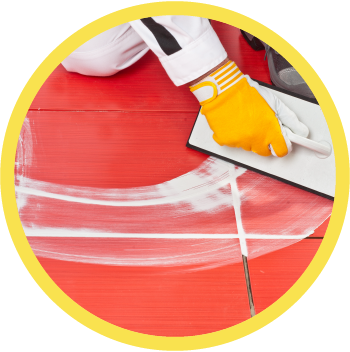 We are pleased to advice you of the capabilities of Atlantic Accustical Cleaning Company. 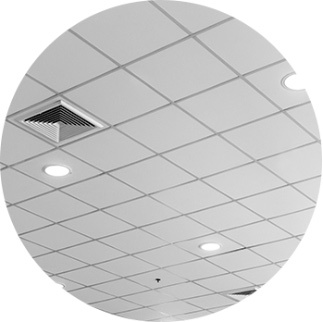 They have just completed cleaning the accustical ceiling, air vents, speaker grills, light fixtures, rails etc., in various offices. We are very pleased with the work they have performed for us. They come in after working hours, do the required job and clean up afterwards which is not important. 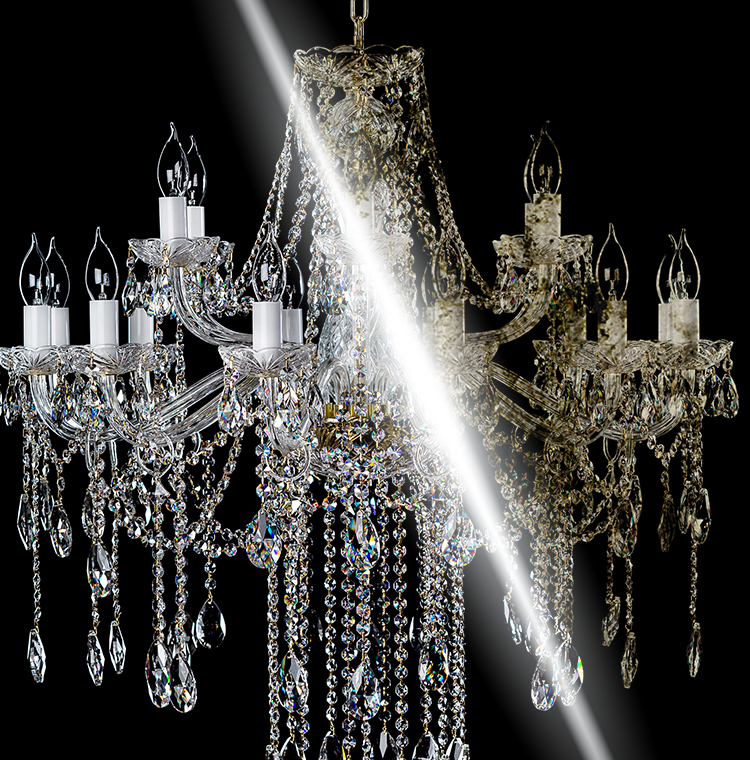 We recommend them highly for any project you might have for them to undertake. 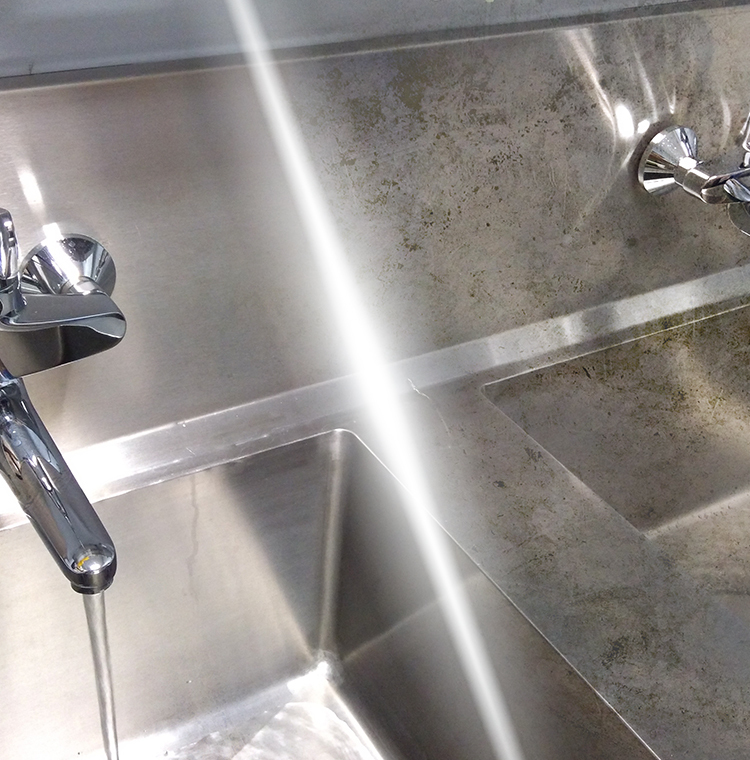 Let us provide you with a clean & healthy environment.